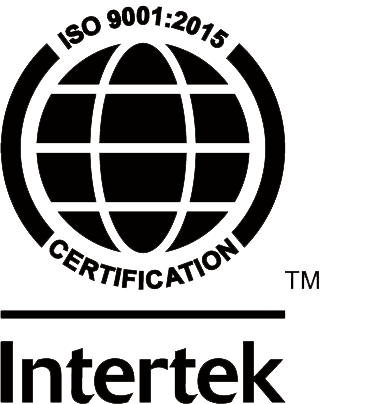 Scientific Instruments product line reaches a global marketplace. We are committed to providing the very best customer service through our experienced staff and other fully trained, global representatives. Management stands behind its Quality System which supports and ensures customer requirements are met and fully satisfied. 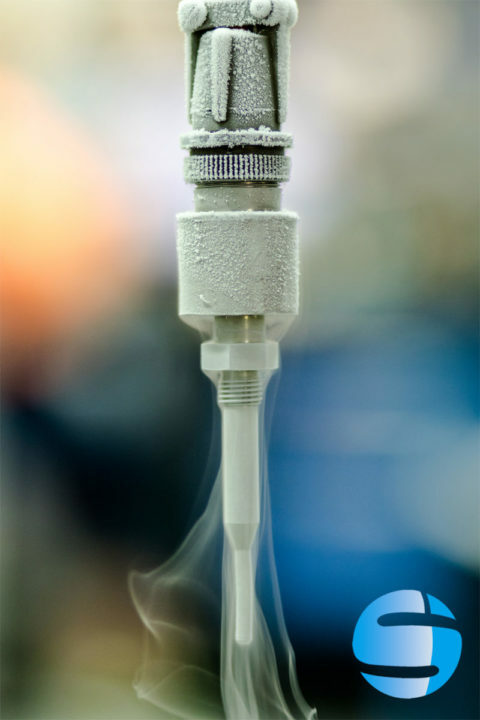 An ISO 9001 certified company, Scientific Instruments is involved in the design and manufacture of cryogenic temperature sensors for laboratory, industrial and medical applications. Other product areas include temperature indicators and controllers, petrochemical tank gauging systems for liquid natural gas (LNG) Storage tanks, LNG composition analyzer systems and aircraft temperature probes which are used on all Boeing and Airbus aircraft.